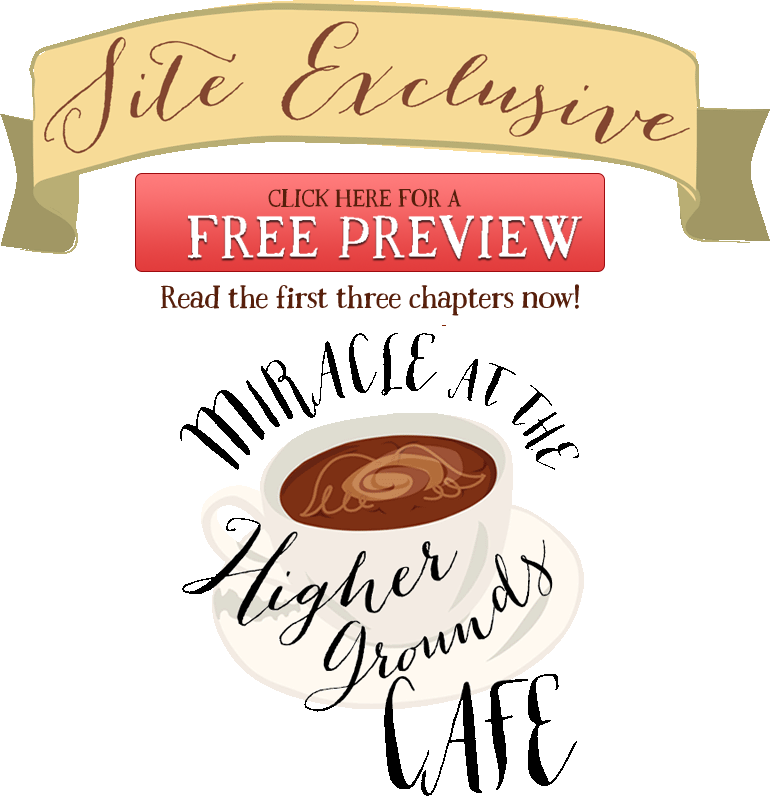 Share "Miracle at the Higher Grounds Cafe"
He'd answer—right there on the spot? 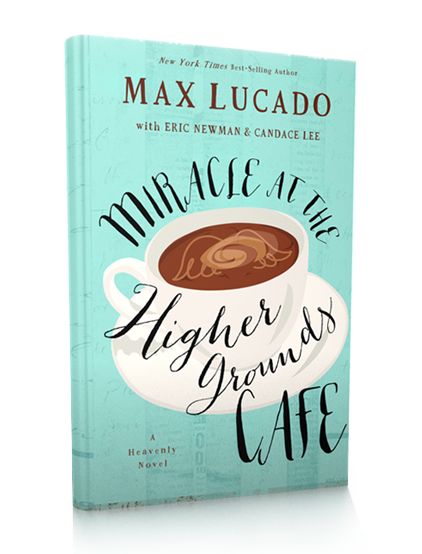 Pour yourself a cup and settle in with Max as he answers your most pressing questions about life, faith, and angels among us. SIGN UP to be the first to hear about exclusive promotions coming soon, plus news about other great novels! By clicking submit, you affirm that you understand that you may receive commercial email from HarperCollins Christian Publishing and that you may unsubscribe at any time. Learn more.